A judge in Cartagena on Tuesday overruled a government resolution that sought to close a popular beach in an attempt to preserve a threatened sea turtle. The Environment Ministry ordered to close the beach along the Caribbean’s Baru island for seven months as a “preventative measure” for the endangered sea turtle. The area around Playa Blanca is used by the Hawksbill sea turtle to lay eggs. While the measure was applauded by the Tourism Ministry, local tourism entrepreneurs were far from happy as the measure would end the tourism activity they depend on. The locals appealed the decision before a local court, claiming that closing the beach violated their rights to life, work and food security, attorney Wilman Herrera told Caracol Radio. 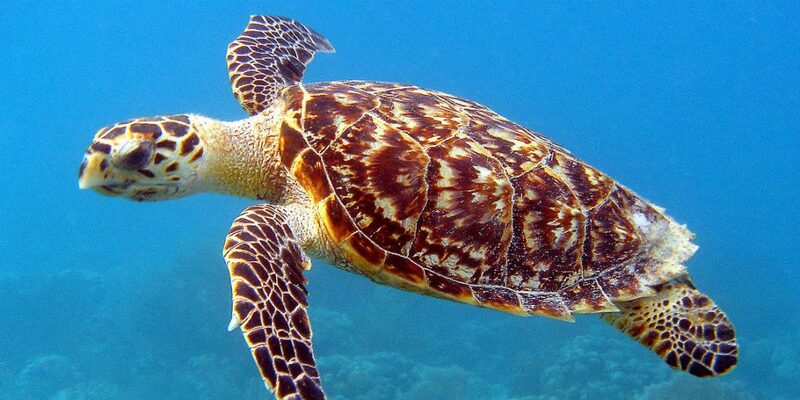 The increased pressure on the local population of the Hawksbill sea turtle followed the construction of a bridge that connected the nearby tourism hotspot Cartagena with the relatively secluded beach. Since then, tourism has soared. According to figures from National Parks, more than 42,000 vehicles transporting 312,000 people entered the tiny strip of beach in 2016. On 28 June 2015, 13,000 tourists flocked to the beach, excessively surpassing the recommended daily maximum of 3,400 people in high season.